Yeh, that’s true. Now that I’m back I’ll get around to updating information about the 3DS, Megaman Legends 3, etc. I can’t wait for the Nintendo 3DS to come out. I’ve heard that the 3DS will use a Nvidia Tegra graphics card! Isn’t that cool! 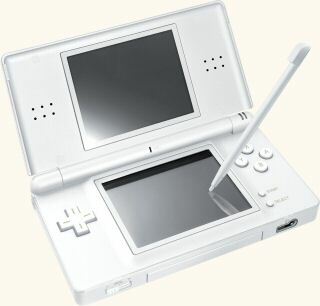 I’m kind of bummed that the bottom screen will be smaller than the DS lite’s bottom screen, though. Do you know if is it true that the Nintendo 3DS will have a multi-touch screen and a GPS?